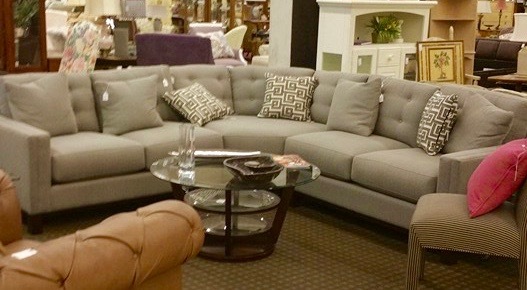 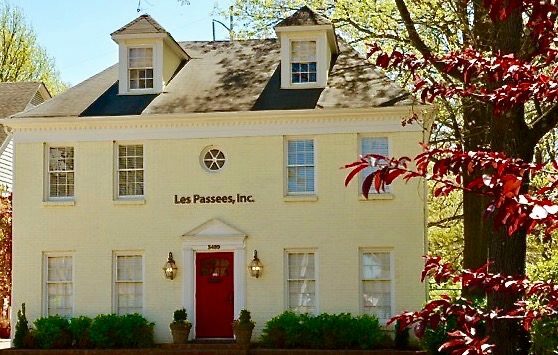 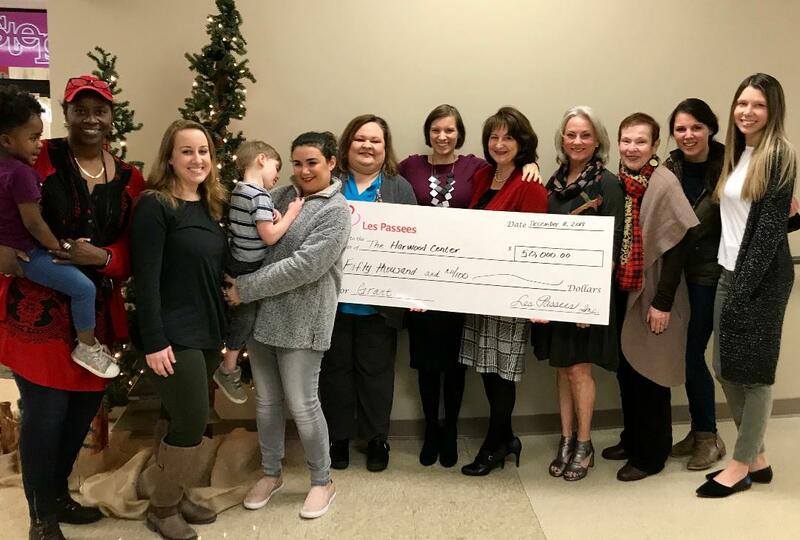 Les Passees is Memphis’ oldest non-profit women’s organization. 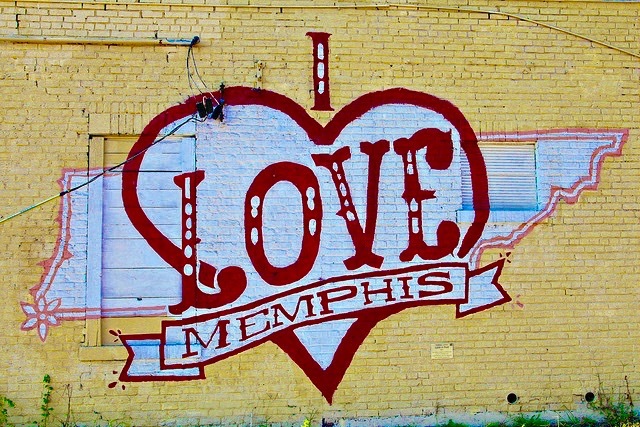 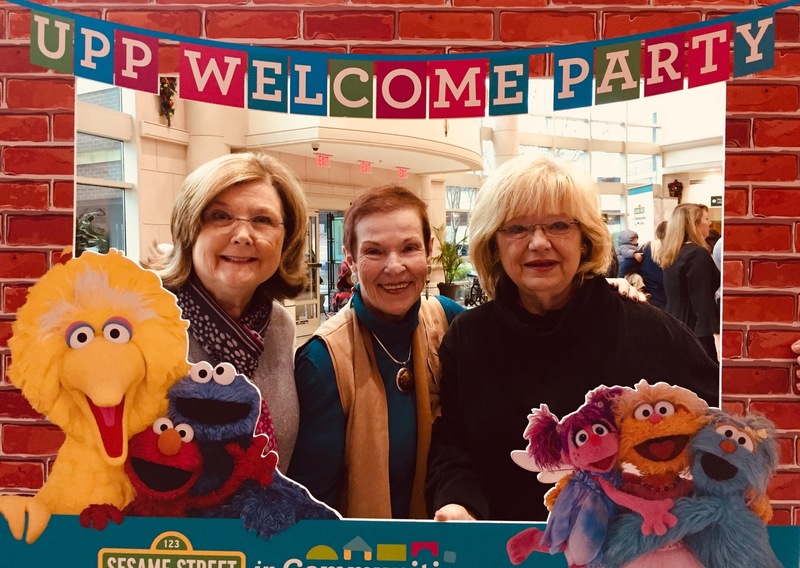 Our members provide advocacy and support to enhance the quality of life for children and families in the Memphis community. 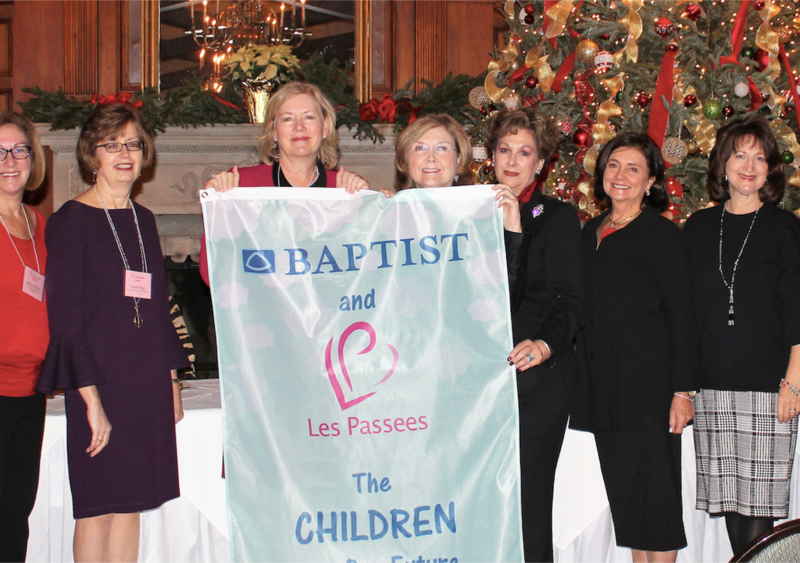 Our charities receive 100% of donations made to Les Passees. 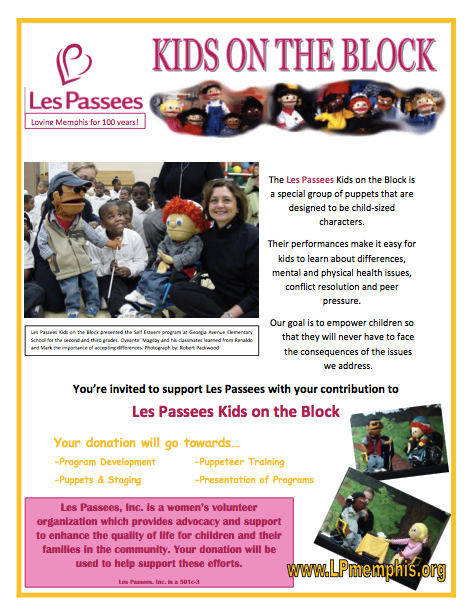 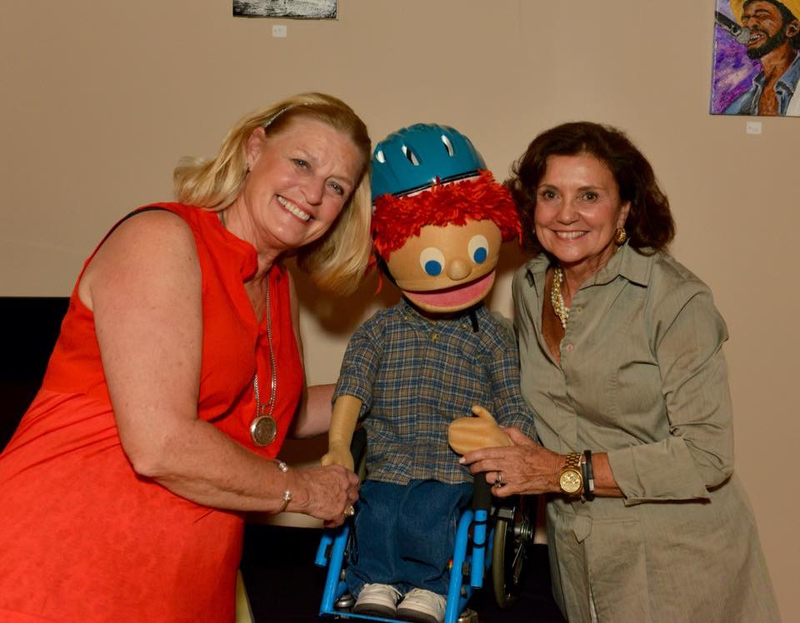 programs for Kids on the Block here in the Midsouth. 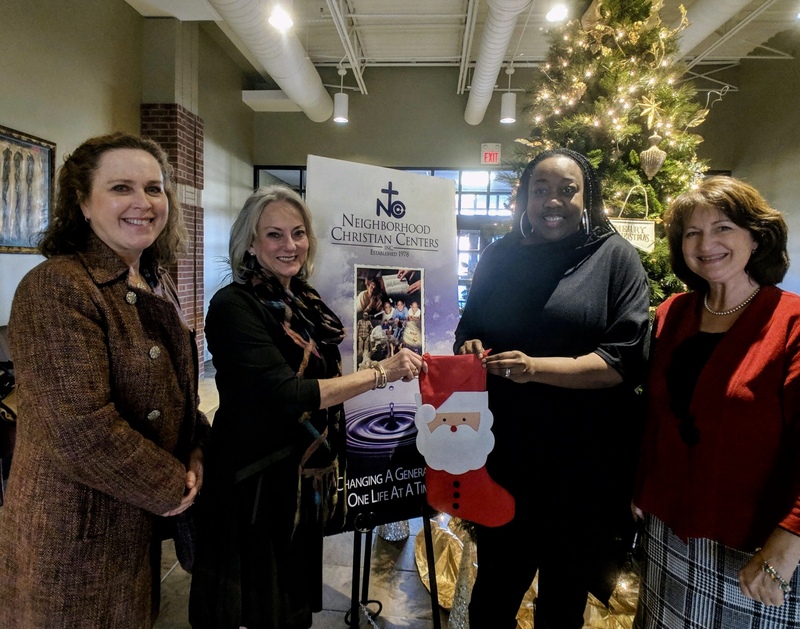 collected at the December meeting. 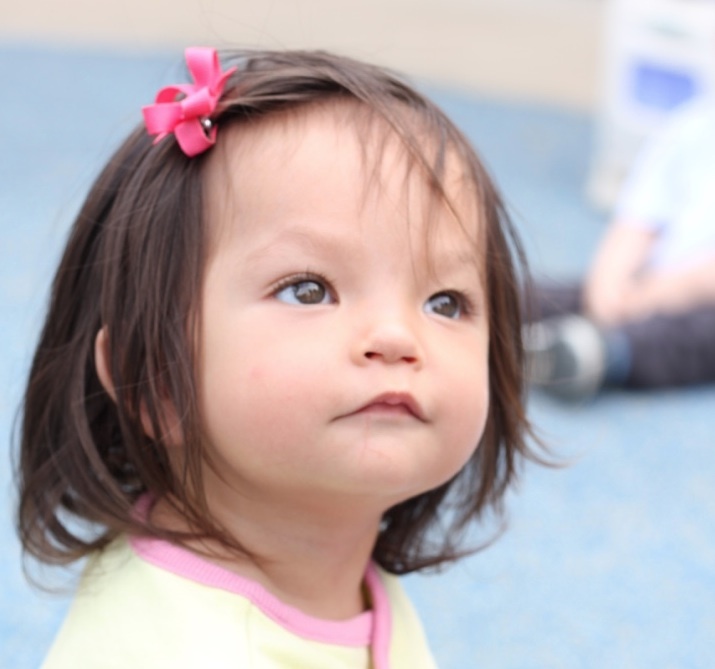 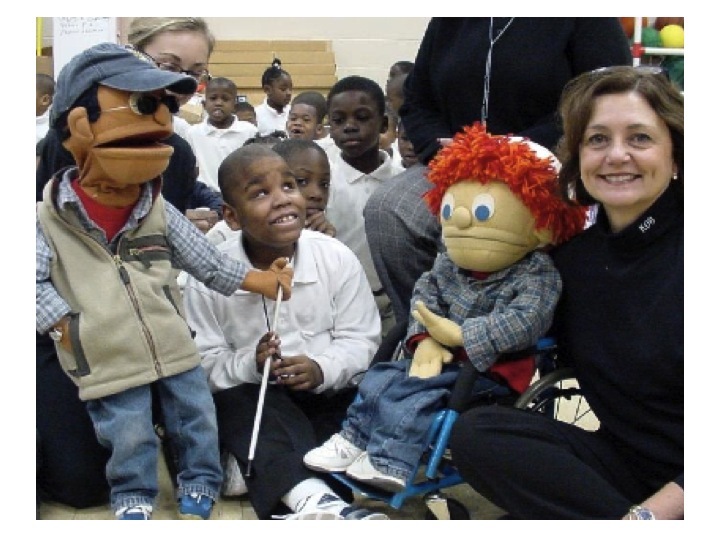 Harwood Center helps children reach their full potential.